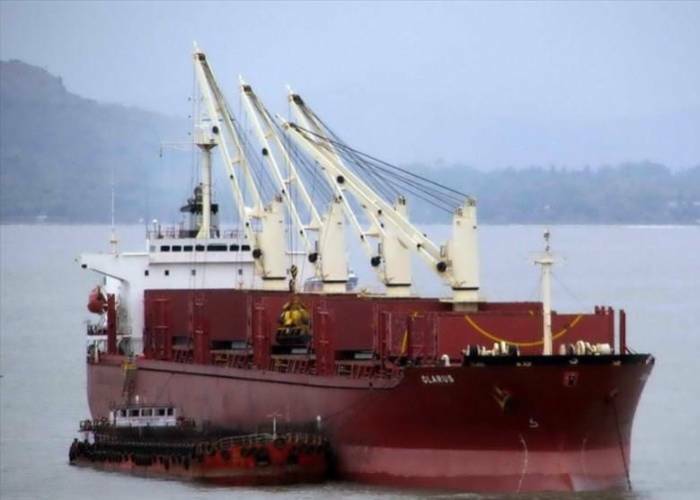 The Nigeria Maritime Administration and Safety Agency (NIMASA) on Friday said the country was set to implement safety code on dangerous goods to enhance safety in the nation’s marine environment. Mr Rotimi Fashakin, NIMASA’s Director of Operations, said this during a technical session for port users on the Implementation of International Maritime Dangerous Goods (IMDG) Code organised by NIMASA in Lagos. He said that the indicriminate dumping of dangerous goods in the marine environment had been a growing concern and a threat to human health and the environment. He said that the IMDG code was a convention under the auspices of the International Maritime Organisation (IMO) to which Nigeria is a signatory. He recalled the negative effect that the dumping into Koko Port in Delta in 1988 of 18,000 barrels of hazardous waste from Italy and recent similar cases had caused the area. He said that there was the need to pay special attention to the negative effects that dumping of dangerous goods in the environments could cause the residents. “The special requirements in the transportation of IMDG is to eliminate or minimise the risk of injury to people. He added that the usefulness of most IMDG , especially, to industries had made them inalienable from man hence the desire for them. Also, Dr Felicia Mogo, NIMASA’s Head of Marine Environment Management Department, who facilitated the session said that the code was meant to enhance the safe carriage of dangerous goods.